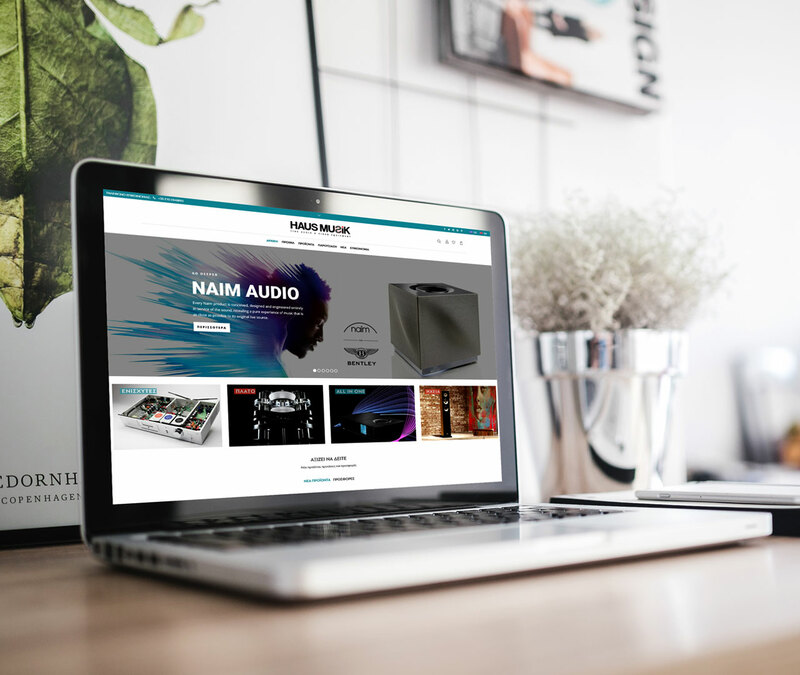 Eshop for HausMusik. 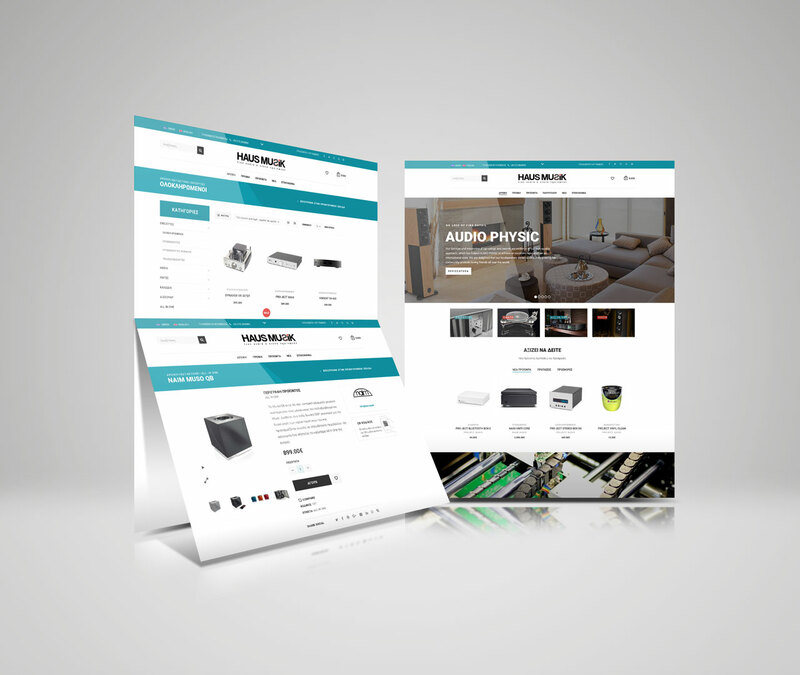 We have created an eshop fully responsive and multilingual with the power of WordPress. Words cannot describe the beauty and the flexibility of this website. It’s the last word of technology, if we can say so. A project that made both us and client smile! Κατασκευή ιστοσελίδων ποιότητας.Eshop for HausMusik. 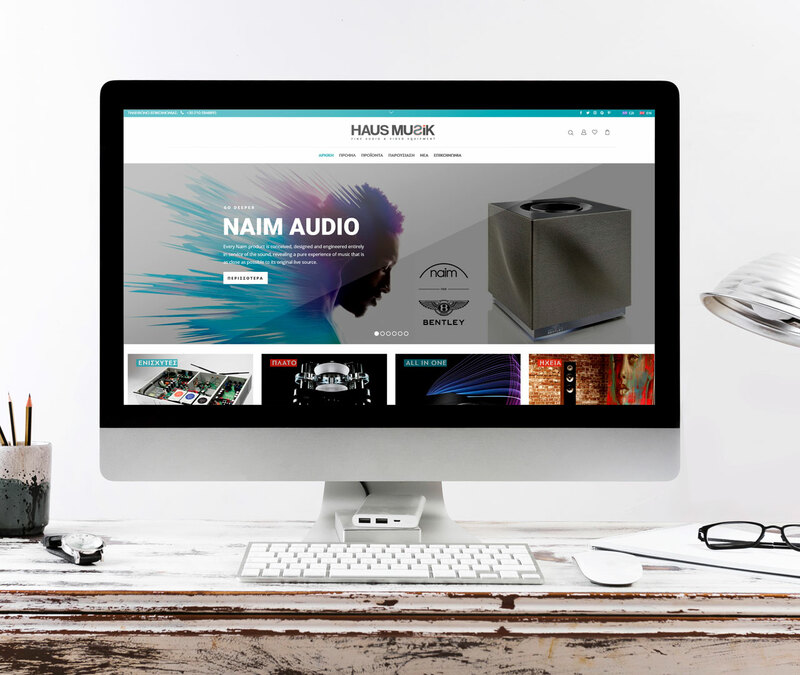 We have created an eshop fully responsive and multilingual with the power of WordPress. Words cannot describe the beauty and the flexibility of this website. It’s the last word of technology, if we can say so. 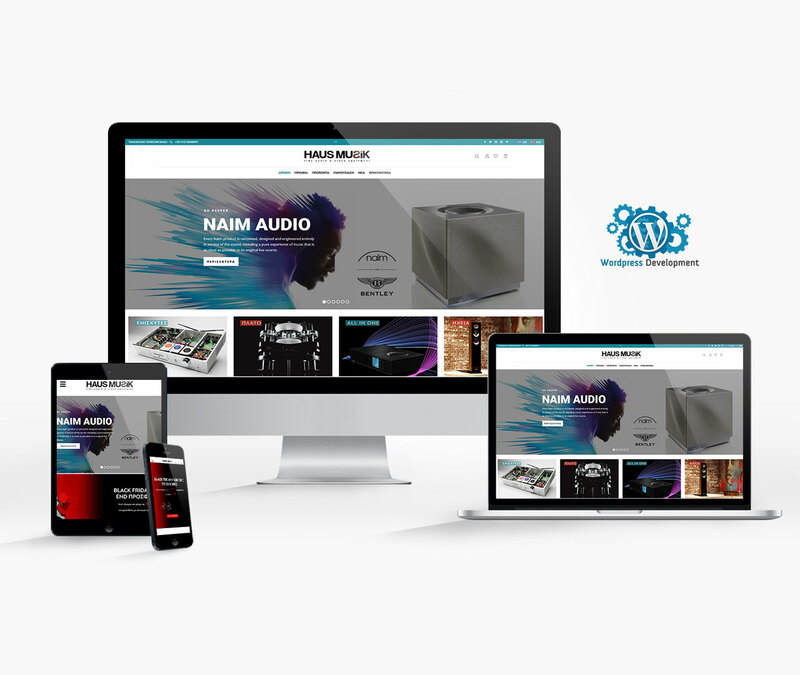 A project that made both us and client smile!100% Responsive Design, Multilingual, SEO optimized.Κατασκευή ιστοσελίδων ποιότητας.